 AVIONEWS - World Aeronautical Press Agency - Aircraft. Has the end of the Airbus A-380 program arrived? Aircraft. 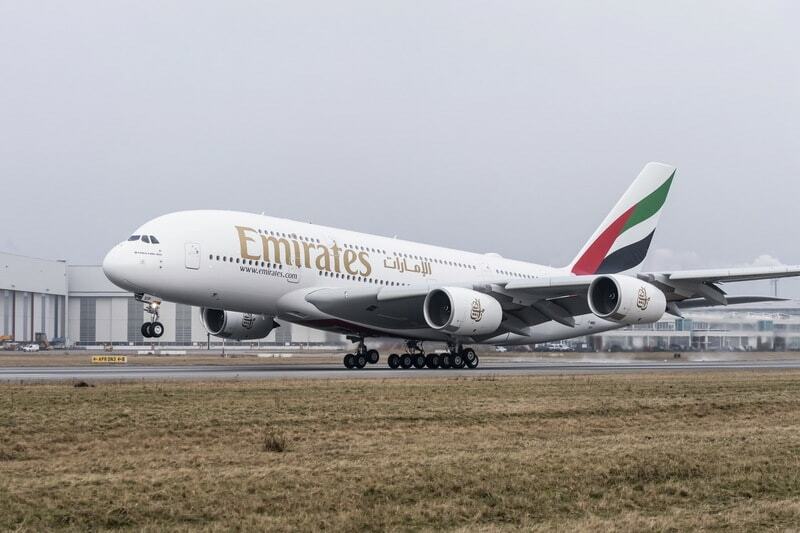 Has the end of the Airbus A-380 program arrived?